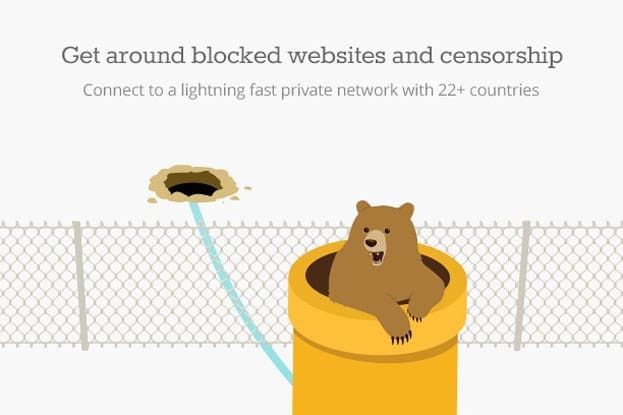 Tunnelbear Review - Is This the Best Free VPN? One of the best things to like about Tunnelbear is its ease of use for novices and beginners. While writing this Tunnelbear review, it comes across as one of the easiest to use out of all the VPN providers while offering decent security features. It is another provider who offers free VPN software for users to try albeit with the intention of them signing up for the full product. Does the ease of use make it a simple VPN, and is Tunnelbear safe? And aside from this, is the free VPN NZ compatible due to the extreme location? TunnelBear covers the majority of devices with their client software. This includes Windows, Mac, and iOS as well as Android devices. They also provide browser plugins which can be used for both Opera and as you would expect a Chrome extension. A key feature is the vigilant mode which prevents any data from slipping through an internet connection should TunnelBear need to reconnect to a VPN server. Another main feature is Ghostbear which allows you to connect to sites which have VPN blocking. This is done by disguising all VPN traffic as standard HTTPS traffic. This can be a handy feature. However, it does have a substantial impact on internet connection speeds due to the extra processing. A great security feature is the Tunnelbear Trusted Networks where all the Wi-Fi networks you connect and trust are whitelisted. Once activated, TunnelBear automatically connects to one of these Wi-Fi networks if the one you are attempting to connect is an unknown connection. On iOS, you can select the closest VPN server location for tunneling. If you are looking to tunnel or encrypt data and have no worry of geo-restrictions. This closest tunnel option gives increased VPN connection speeds. Another excellent iOS feature Tunnelbear has the always-on function. As soon as your iPhone or iPad is on, you are instantly protected. Although there is no Netflix support Tunnel bear works well with Kodi. So this entertainment platform can let you watch many shows or sports matches. 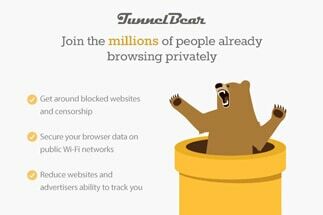 TunnelBear makes it well known for their stance on privacy. They explicitly state they have a no-logging policy of your VPN connection even while they are situated in a 5-eyes region. It is difficult to know what a VPN company will and won’t log, although TunnelBear VPN Company makes it more transparent than many other VPN providers. Although it appears Tunnelbear has 3 plans, it only has 2 as the third is the free option. A free option might sound like a great way to test their service. However, all is not good. 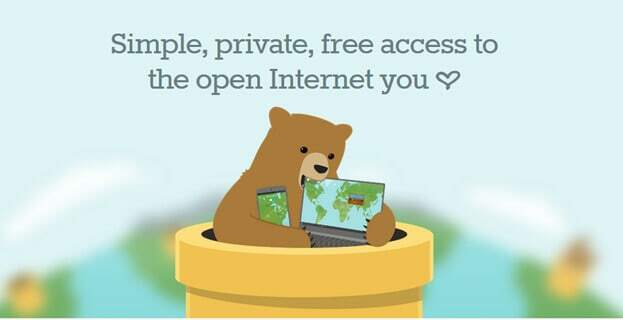 With the free choice, you have 500mb free data, and you are allowed to access all of the Tunnelbear VPN servers. There is one huge caveat with this. It doesn’t include the Australian server. Anyone living in this region will find, it is signing up for the premium plan, or look for other options. If you sign up for their monthly billing option, which is easy to pay for by credit cards or another method, just be aware there is no money back guarantee. Good news is the annually paid option price has reduced. With this, you get unlimited data. Support from their help desk, on the other hand, leaves a little to be desired. It is not the best by any means. There is no live chat, so it is down to an online contact form or scroll through the help sections. For the price, the support options should be available in all conceivable ways. With any plan regardless of which payment option you choose. Speeds are one of the most crucial element. Although it doesn’t offer the fastest speeds, it was at the bottom end of the top 5. VPN connection might vary in or around Australia and New Zealand. If they restrict access to their free version, there might be a good reason? With access to all servers, speed tests showed they were consistent for this top 5 position, and at times depending on geographic location, they provide download speeds which are higher than many more major VPN providers. One feature which is good and bad at the same time is the browser extension. It works with Chrome and Opera, although not with Firefox. It should be noted, this like others is a proxy service and not a full VPN service which is capable of entirely masking your IP address. The Tunnelbear app is a simple to use as its desktop client and errs on the side of comical which some users might take as a company which isn’t entirely serious. For the majority of users, Tunnelbear offers plenty of features which can be of use. For anyone who is contemplating signing up. It is worth checking further on how they perform in Australia and New Zealand. The other things to factor in are the lack of torrent support and no Netflix, which for users in this region is a real deal breaker. With easy plans. And not the cheapest by far it appears decent download speeds might not be enough to swing it for the southern region of the globe. For many users who are better situated, all that is offered by Tunnelbear can swing it in their favour. 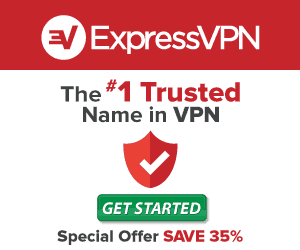 Costs aside they are comparable to many other VPN providers and better than some. When you look again from a value for money perspective. The number of countries and servers which are supported lets them down, and might be enough to eliminate them from a list of potential VPN providers.